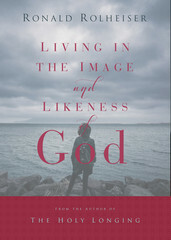 We are created in the image and likeness of God, but how often do we think about that? 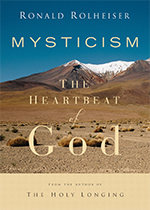 What does it really mean, in terms of our day-to-day lives and in our search for the divine? Rev. 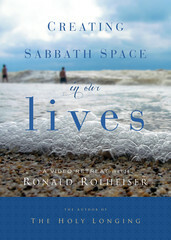 Ron Rolheiser takes you on a three-part journey through the scriptures, Gospels and the writing of theologians and scholars to describe the “struggles inherent in our Blessedness”, how it can be a source of perpetual disquiet and restlessness, and finally, how to live with the “Divine Fire” inside of us. As always, Fr. 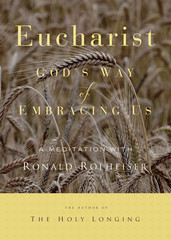 Rolheiser’s charm, humor, and scholarship make this presentation a memorable one for all those seeking a greater depth and understanding of their faith.